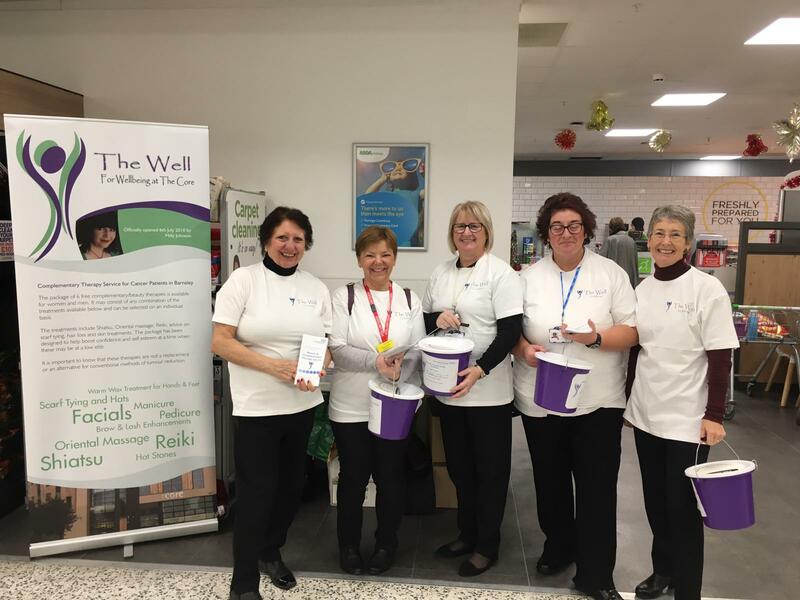 A big well done to The Well staff and volunteers who were onsite at Asda on Tuesday 27th November helping spread awareness of the fantastic work that The Well do. 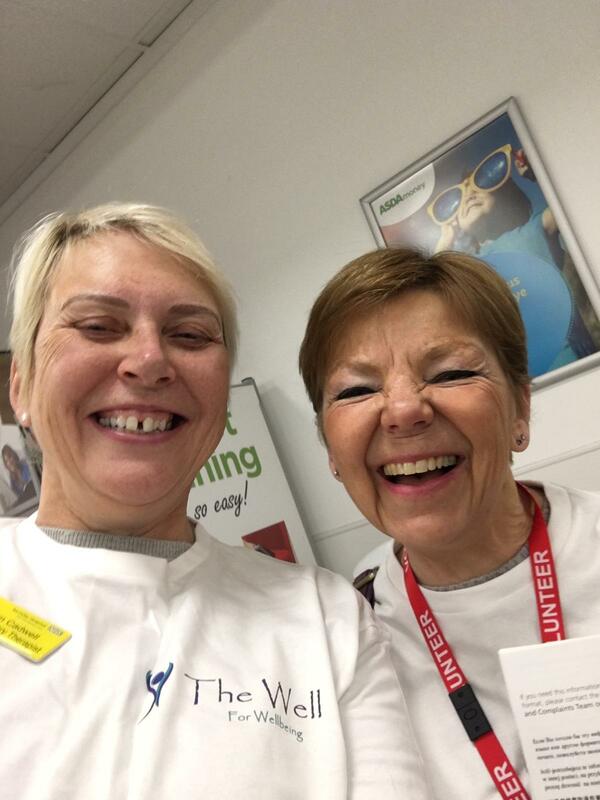 The Well at The Core is a service for people affected by cancer in Barnsley, providing six free beauty and complementary therapies for both men and women. Therapies are delivered by appropriately trained, skilled and experienced practitioners who offer a range of therapies which promote health and well-being. 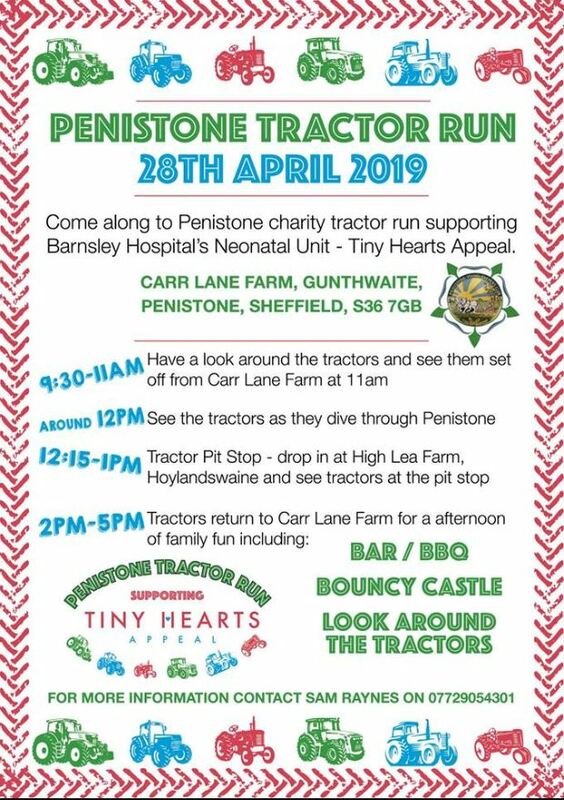 In addition to raising awareness for the service the team also took their buckets along to help raise vital funds for the service. 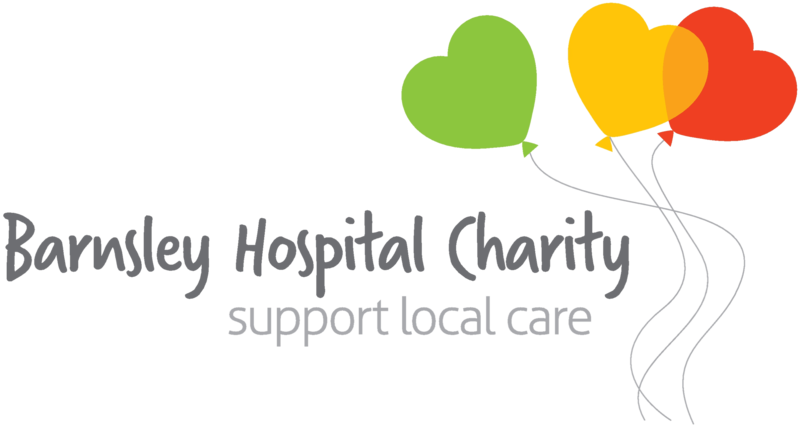 Although the service is partly funded by the government this funding does not cover the full cost of keeping this service running therefore The Well also heavily relies on the donations received from their local community. They raised over £130 on the day.